Vegan Eats and Treats! : Happy New Year! Today is officially NoRooz - the day of the vernal equinox & Persian New Year! As many of you know, it is my favorite holiday of the whole year. I haven't been blogging much for the last week, but that's mostly because I've been busy doing some serious Spring cleaning around the house, growing sprouted lentils, setting up my Haft Sin table, and - last but not least - tons of menu planning. This year, the official beginning of the new year was this morning, Wednesday at 4 am west-coast time. Uh, not so conducive for a party. So, after much deliberation, we've settled on a Friday night dinner. I have a crazy-ambitious plan (setting myself up for disaster??) - and so I have carefully planned out my menu, what needs to be done each day of the week and a shopping list for what needs to be picked up at the farmers' market, or Trader Joe's or my usual health food store. The next few days are gonna be busy! 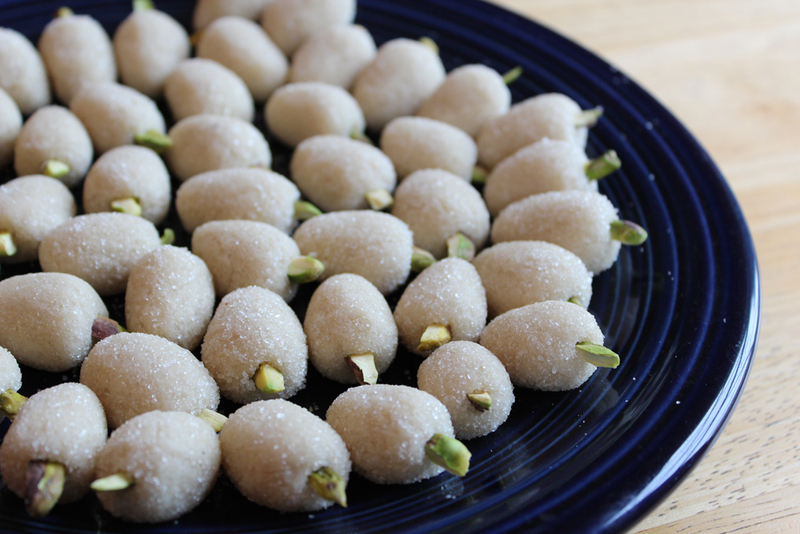 Also, I made a giant triple-batch of Tut: homemade rosewater-marzipan candies rolled into the shape of mulberries with little pistachio stems. Since today is officially NoRooz, I am planning on bringing these treats to my two yoga classes today - to share the celebration with my students. 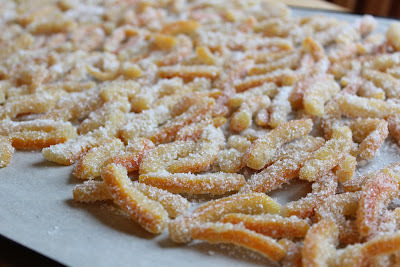 And, of course, I made enough that there will be plenty left over for our party on Friday night. Lastly, I made a huge batch of Ajil last week. Ajil is a very special trail mix that you eat on the Wednesday before the new year. It's a whole special holiday of its own that involves jumping over a fire and burning off all the old, stale yucks of the previous year and making yourself fresh for the new year. I love it! Of course, I did it in my yoga classes, and then we all enjoyed Ajil together. I hope you have a wonderful day today! Whether it's rainy or snowy or sunny, Spring is officially here! You probably won't hear much from me for the next few days - I'll be holed up in the kitchen with every spare moment pumping out all sorts of glorious concoctions. 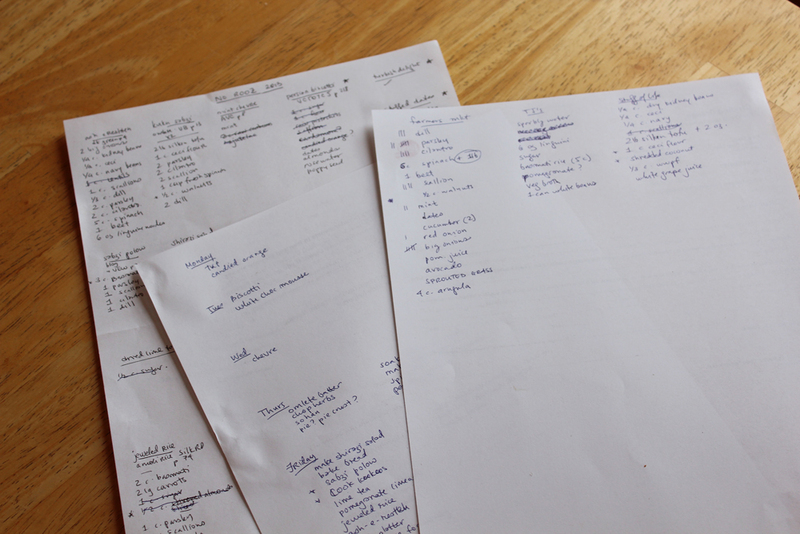 Wish me luck with my crazy long list of culinary plans... And, coming this weekend, I promise to bring you a giant NoRooz celebration post! I wish you good luck! You're off to an amazing start. Happy NoRooz and good job getting rid of those yuckies! Yay - this is my favorite time of year to read your blog! Your NoRooz menus and cooking are amazing! Good luck Amey! 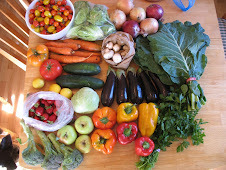 I'm still working on my Persian Feast for the Natural Gourmet. i never heard of this, but i am excited to learn and see all the amazing foods you are going to make! Dear Amey, happy spring and wish you lots of inspiration cooking your yummy dishes! Alushta is still waiting for spring to come! Have a great celebration Amey! I can't wait for the post about it! 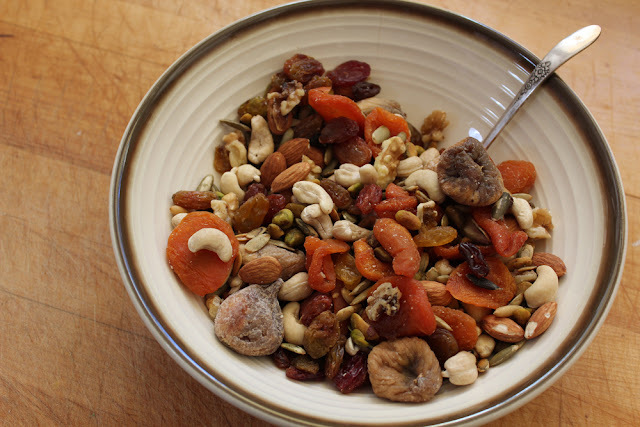 [ Smiles ] The trail mix looks good; I am a lover of cashews!